An 11Alive investigation first uncovered the circumstances behind the arrest. 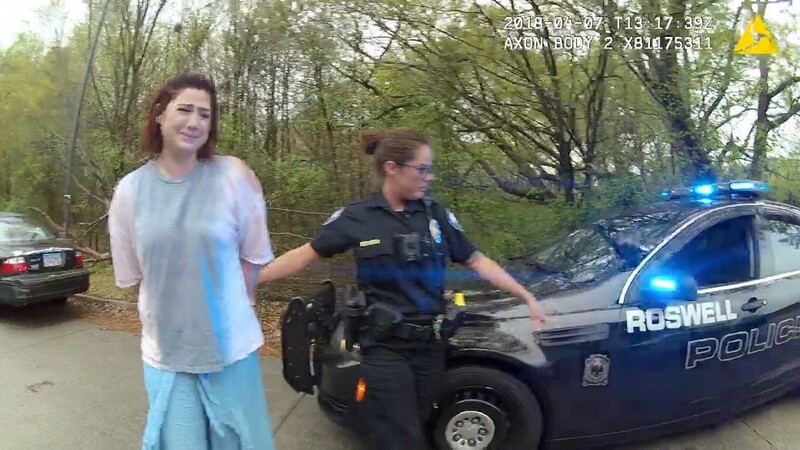 ROSWELL, Ga. -- Roswell's police chief has released a statement in response to an 11Alive investigation that showed a woman being arrested after officers used a coin flip app to apparently determine her fate. 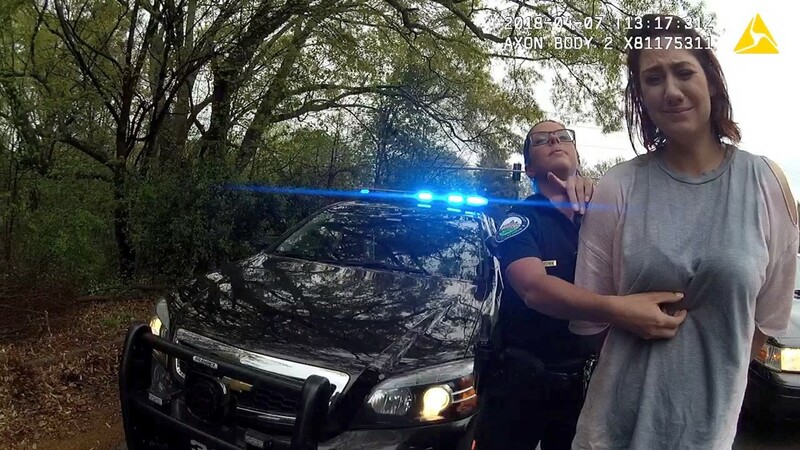 Video, first uncovered 11Alive Investigator Brendan Keefe, showed what happened after Sarah Webb was pulled over for allegedly speeding past a Roswell cruiser last April. 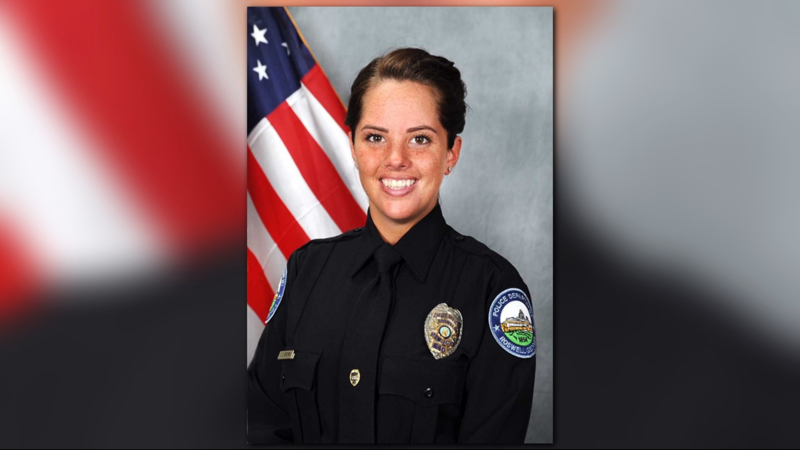 In the body camera video, Roswell Police Officers Courtney Brown and Kristee Wilson are heard discussing what they should with Webb. Brown, who had added a reckless driving charge because of wet pavement, tells Wilson that she didn't have speed detection. Wilson says she doesn't have any tickets. That's when Brown opened a coin flip app on her phone. A tearful Webb was handcuffed and placed in the back of the police patrol car. She found out about the fateful flip from 11Alive Investigators. She had requested the video from police, but that request was denied. With 11Alive's help, she was able to get the video on July 6. On July 9, the charges against Webb were dismissed. It wasn't until 11Alive began asking questions two months after the incident that the officers were placed on administrative leave. 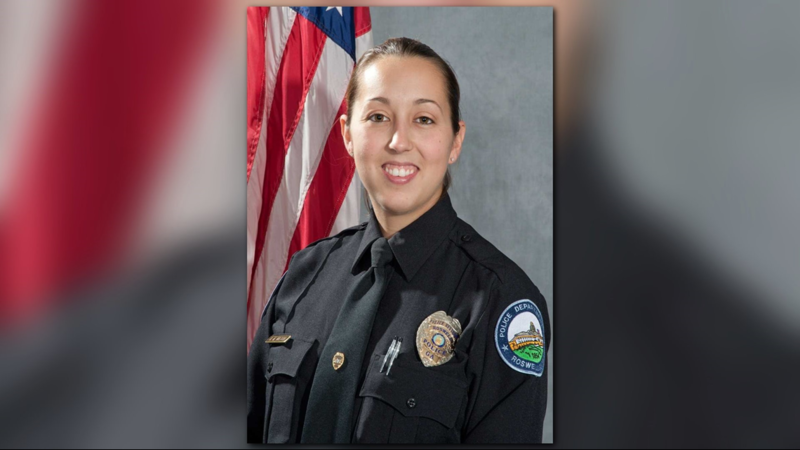 A source inside the police department told 11Alive that one of the officers was still on the job as of Tuesday morning. She was pulled from a class where she was learning how to be a field training officer. After the story was published on 11Alive.com on Thursday (and subsequently aired that night on 11Alive News at 6), the story began to spread on national news outlets. TMZ, the New York Daily News, and the Daily Mail all picked up the story -- and 11Alive's video. 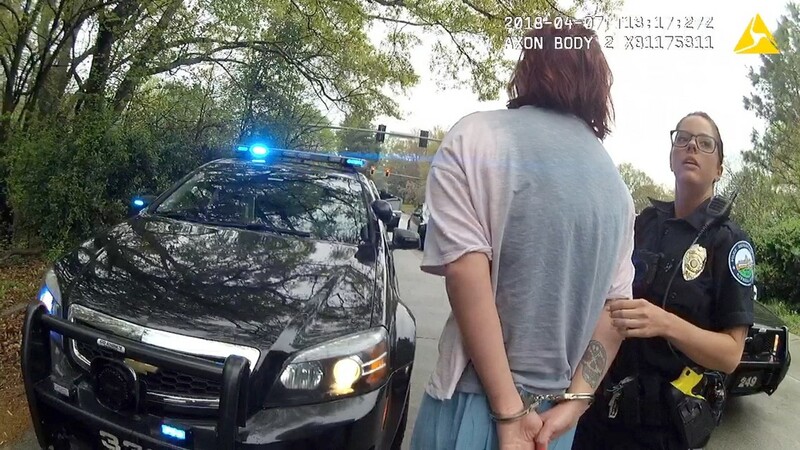 On Friday, Roswell Police Chief Rusty Grant issued a statement saying he was "appalled that any law enforcement officer would trivialize the decision making process of something as important as the arrest of a person." Grant noted that the officers were placed on administrative leave, but said he couldn't discuss specifics of the case until after an internal investigation had been completed. Grant told NBC News' Kerry Sanders that the investigation began after he became aware of the incident. "We didn't initially put them on administrative leave -- which is not unusual," Grant said. "We gather some information, we look at all the facts that we have, and at some point during an investigation, we may make a decision -- because of the seriousness -- that we need to put somebody on administrative leave." 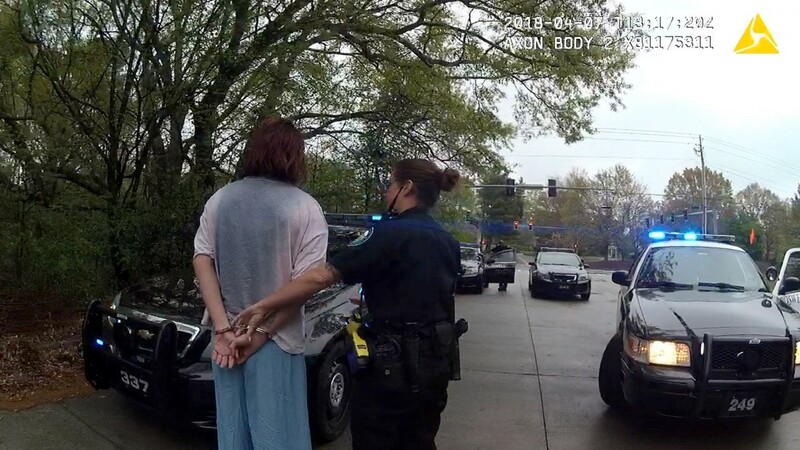 On April 7, 2018, Roswell Police Officers Courtney Brown and Kristee Wilson made an arrest subsequent to a traffic stop. Brown apparently based her decision to arrest the violator on a coin toss app that was on her cell phone. After I became aware that this incident occurred, I immediately initiated an internal investigation into the matter. I then placed both officers on administrative leave. Since this is an open internal investigation,I cannot discuss the details of the incident until the conclusion of the investigation. This behavior is not indicative of the hard working officers of the Roswell Police Department, I have much higher expectations of our police officers and I am appalled that any law enforcement officer would trivialize the decision making process of something as important as the arrest of a person.